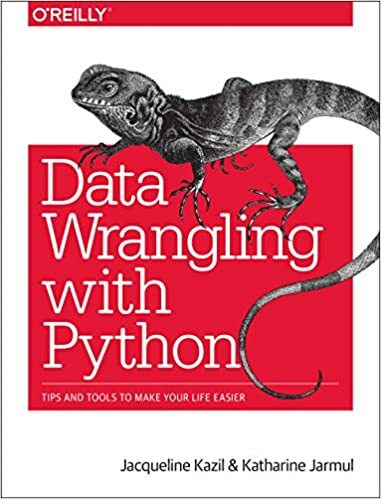 Just a quick note that my book: Data Wrangling with Python is available for prepurchase on Amazon as well as in early release on O'Reilly's web site. Pick up a copy for less than full amount now. I'll be posting some examples of problems we work through in the book in the coming weeks, as well as some classes in Europe to learn in person, so stay tuned! Also be on the lookout for my upcoming courses to learn applied Data Wrangling via intensive weekend-long trainings.